In north central San Antonio, Texas, in beautiful Bexar County, you will find the remarkable community of Deerfield. Deerfield is home to approximately 1,800 friendly residents and 730 beautiful homes. Established in the mid-1980’s, this splendid area is a great place to call home as it provides the best of both worlds, tranquility and easy access to the attractions and excitement of the big city. Among numerous other wonderful features, Deerfield boasts conveniently located tennis courts, a swimming pool and a gorgeous park. This well-established community is just minutes from amazing attractions such as Six Flags, SeaWorld, and a plethora of excellent shopping and dining options. 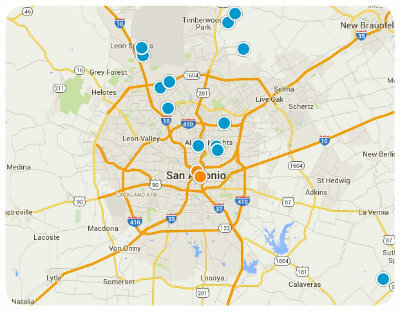 Nearby shopping centers include The Vine, Huebner Oaks, and The Rim. Found nestled in the scenic Texas Hill Country, Deerfield affords residents stellar views and abundant natural beauty. Deerfield is also a great place for families, in large part due to the top notch schools of San Antonio. Homes for sale in the community vary in price depending upon the property’s age, size, architectural style, special features, and location. 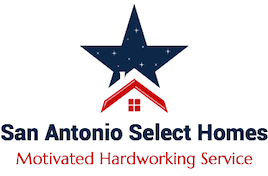 If you would like more information regarding homes for sale in Deerfield of San Antonio, Texas, please do not hesitate to contact us today.